Planning on going to Kenya or Tanzania? Then get your hands on these amazing travel maps from MapStudio. MapStudio’s Kenya 8th Edition and Tanzania 6th Edition are the two latest additions to their Globetrotter travel maps collection. They’re easy to use and to carry - it’s a 1,000 x 710mm size sheet that can be folded into a smaller, 250 x 690mm size map – a perfect fit for your glove box, camera bag or hand luggage. 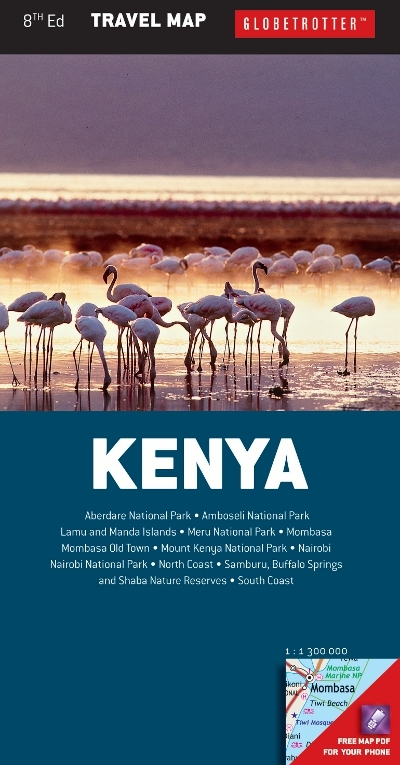 Designed on a scale of 1:1300, 000, the Kenya 8th Edition Globetrotter travel map is the ideal go-to-guide if you haven’t visited the country before. It highlights all of the key buildings, places of interest as well as a few accommodation options if you’re looking for a place to stay. 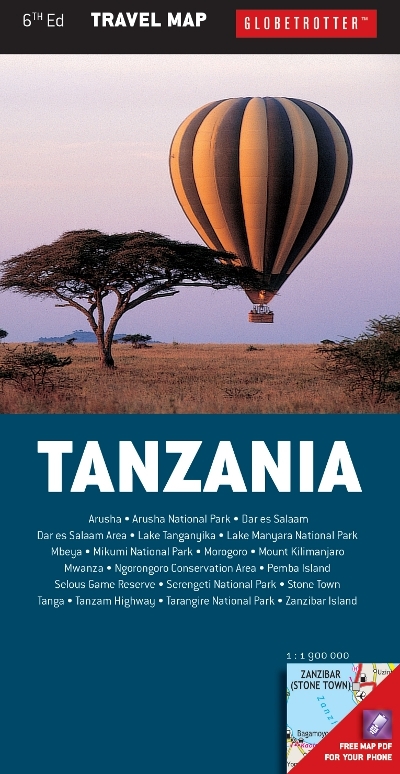 Move around Tanzania with ease with the Tanzania 6th Edition Globetrotter map. The Tanzania 6th Edition pinpoints all the cities, major roads, scenic routes, golf courses and nature reserves to visit. It even includes a useful calendar of events to help you plan your holiday fun.